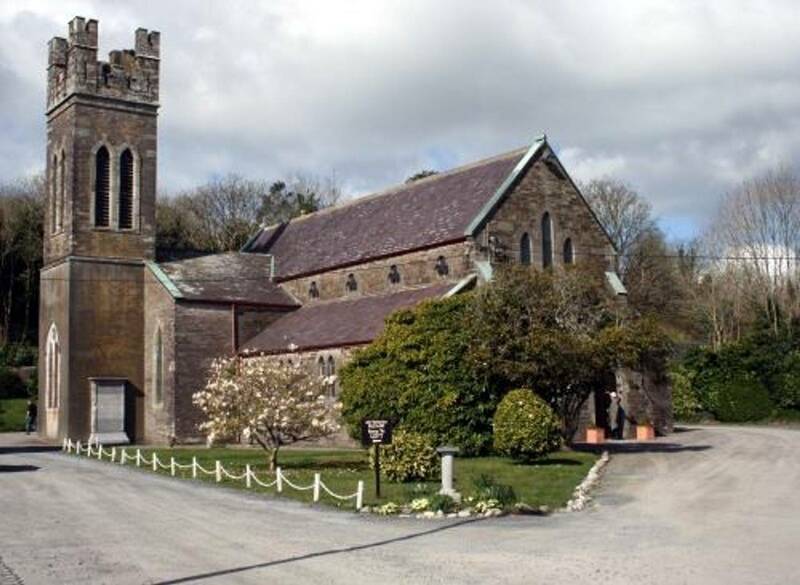 Our church community has four churches: Abbeystrewry (Skibbereen), St. Matthew's Tullagh (Baltimore), St. Mary's Caheragh, and St. Barrahane's Castlehaven (Castletownshend). 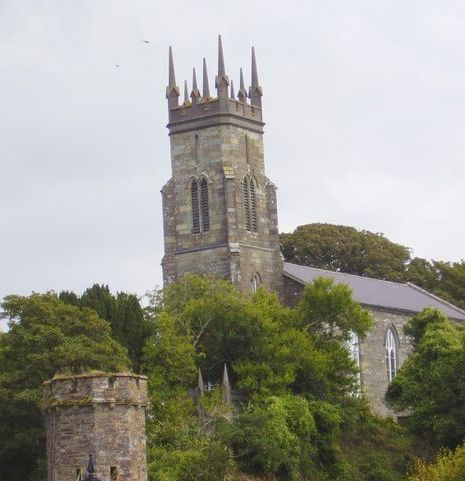 Abbeystrewry Church stands on a central site in Skibbereen town. 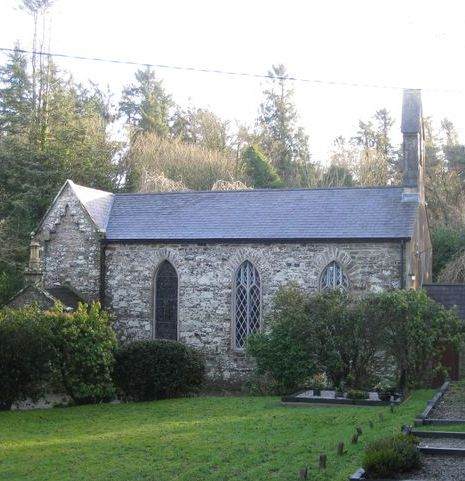 In 1827, the first church was built on the present site, replacing an earlier structure beside the river. 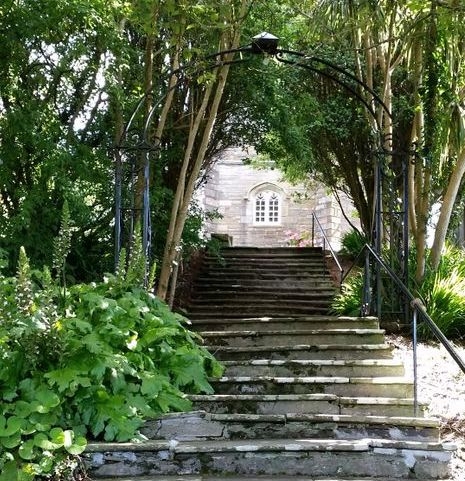 The 1827 building cost nearly £1,200 and was partly funded by a loan from the Board of First Fruits. A larger structure, designed by William Henry Hill, was completed in 1890. 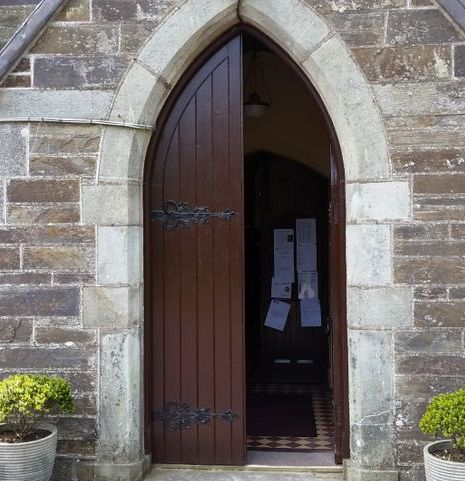 It incorporated part of the old church as transepts and retained the original tower, which has had a ring of six bells since 2002. The craftsmanship in the church is of a very high quality. 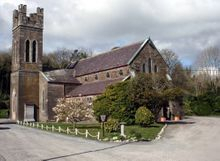 St Matthew’s Church, Baltimore is in the parish of Tullagh. 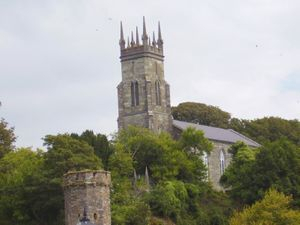 The site for the church was donated by Lord John Carbery and the building was consecrated in 1819. 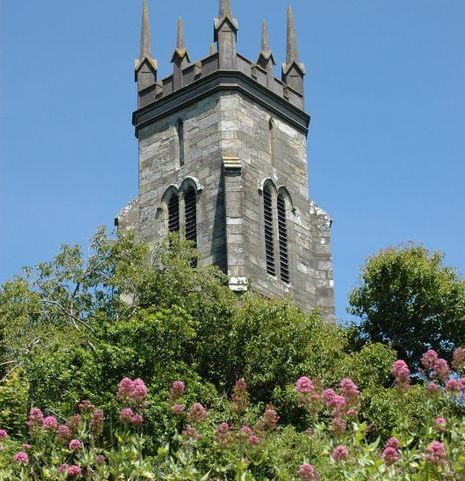 Built with the aid of a loan from the Board of First Fruits, the church has a prominent tower. 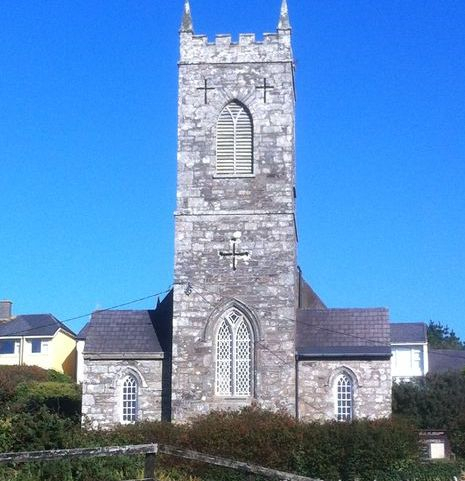 St. Mary's Church Caheragh was built in 1829 with the help of a grant from the Board of First Fruits. 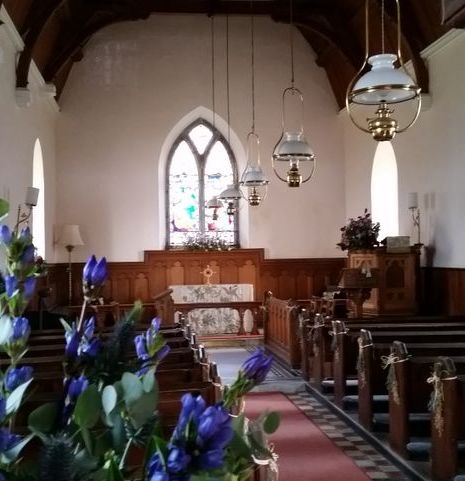 It was improved in the late nineteenth century and has a fine organ made in 1870 by J. Seymour Murphy of Cork. 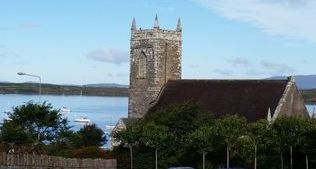 St Barrabane’s Church, Castletowmbend is in the parish of Castlehaven, where ruins of an early church can also be found. In 1761, a church was built on the present elevated site and it was replaced by a new building in 1826. Designed by James Pain, the attractive building has a square tower. It is reached by 52 steps, one for every Sunday in the year. 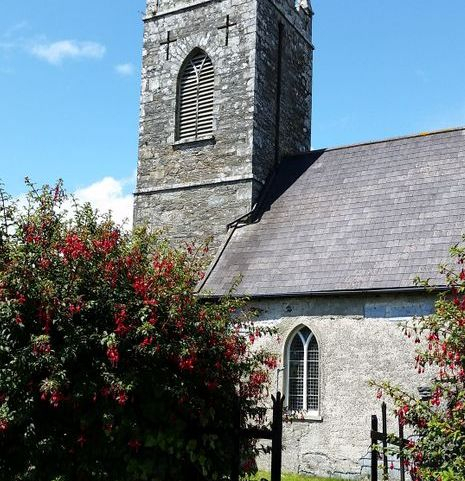 The church has close associations with local families, including the Townshends, Somervilles and Coghills. 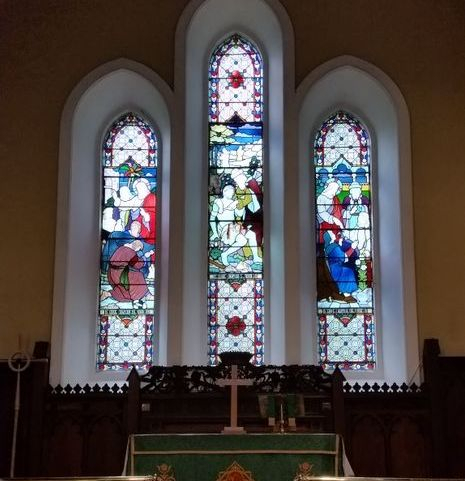 There are three stained glass windows by Harry Clarke. The renowned authors Edith Somervill and Violet Martin (Martin Ross) are interred in the churchyard.